Matthew Prebeg, Ph.D. is an experienced litigator with a strong technical background. He has extensive experience as a lawyer, scientist, and businessman, working to develop, engineer, analyze, and manufacture products, components, and control systems. Dr. Prebeg has tried intellectual property cases, as well as numerous products liability and personal injury cases, and has handled complex commercial matters for businesses throughout the United States and the world. He presently limits his practice primarily to representing both plaintiffs and defendants in patent infringement and complex commercial cases. Dr. Prebeg has a strong client base in Asia and Europe, representing businesses and individuals in Japan, Taiwan, China, and France. Dr. Prebeg is one of six patent litigators at Prebeg, Faucett & Abbott, PLLC, whose practice focuses primarily on intellectual property development and protection, and contingency fee patent and commercial litigation seeking the recovery of trade secret and patent infringement damages for domestic and international clients. Prior to practicing law, Dr. Prebeg worked for several years in the automotive engineering field for auto, truck and trailer manufacturers throughout the United States. As a consultant to the automotive industry, he participated in the development of control systems for engines and transmissions and he designed, analyzed, or tested component parts and systems for vehicles ranging from small passenger cars to 70-ton trailers designed to carry military tanks. He has extensive experience in evaluating and testing vehicles to Federal Motor Vehicle Safety Standards and to industry and military standards. The Society of Automotive Engineers recognized Dr. Prebeg for his distinguished service as a member of the SAE Truck & Bus Safety Dynamics Subcommittee. He has authored works that are published in the areas of vehicle dynamics, control systems, and computer modeling of mechanical systems. He offers analysis of the value, protection, and monetization of inventions, patent claims, and potential infringement actions, and has successfully obtained payments for his patent clients. Matt’s strong background in product design and manufacturing makes him a perfect choice for manufacturers that need a lawyer with a clear understanding of their business needs. Texas A&M University, College Station, Texas – 1983 – B.S. University of Illinois at Urbana-Champaign, Illinois – 1980 – B.S. In January 2014, Matt and his partners, Chris Faucett and Steve Abbott, formed Prebeg, Faucett & Abbott PLLC. 2006 to 2010 – Goldstein, Faucett & Prebeg, L.L.P. 1994 to 2005 – Glover, Miller, Lewis & Prebeg, P.C. and related firms – – Houston, Texas — Civil litigation for plaintiffs and defendants. Clients included several international product manufacturers and distributors. Component and system design, control system design, testing, and project management for vehicle manufacturers and testing and development facilities throughout the United States and Canada. 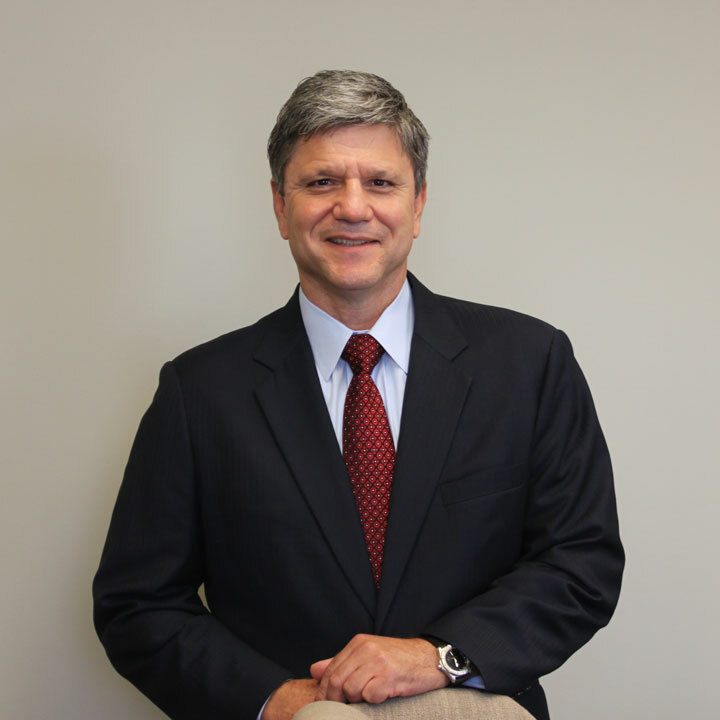 Matt has argued cases to the Supreme Court of Texas and various Courts of Appeals throughout Texas. Former Member of the American Association for Justice, Texas and Houston Trial Lawyers Associations. Former member of the Society of Automotive Engineers.